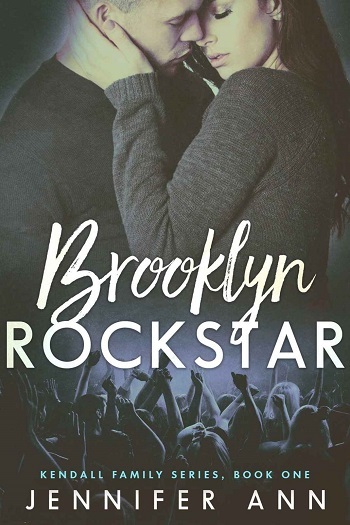 I came across this author and book as a freebie listed on a Facebook rock star book group and it looked like everything I like to read in a rock star romance. Brooklyn Rockstar did not disappoint me! I really enjoyed Charlie Walker’s character! The famous lead singer of Thrashtag, Charlie is attempting a solo career after the drummer of his band goes missing. He's unsure of his new stuff and the label is making him second guess himself. During a small solo performance, Charlie locks gazes with Evelyn, the new waitress at the bar. He's floored by her stunning natural beauty in a world of fake women and even faker friends. She seems real to Charlie and he needs something real in his life right now. It's a little quick on the instalove, but their relationship is a fun ride. Charlie's past has some dark secrets that take the plot on a few twists and turns. I completely enjoyed the couple's chemistry and banter, and Jennifer Ann wrote a very believable male lead. Charlie had the alpha hottie rock star persona down, along with a sweet vulnerable side, I grew to really feel for him. 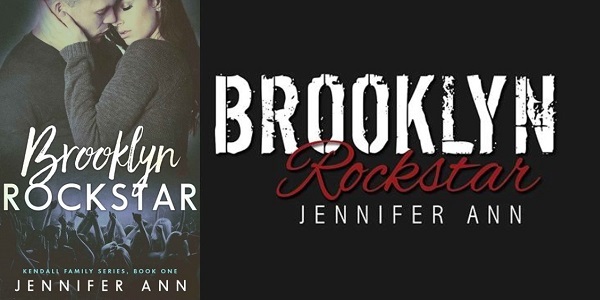 Kris reviewed her personal copy of Brooklyn Rockstar (Kendall Family #1) by Jennifer Ann for this post.